Don't miss this Spacious 4 Bedroom 2 Bath Home in North Long Beach! The property features a detached 2 car garage on a completely fenced and gated Lot. Plenty of room to relax and entertain! Updates include laminate flooring, new carpet in the bedrooms, and the master suite complete with tile and a private en suite bath. 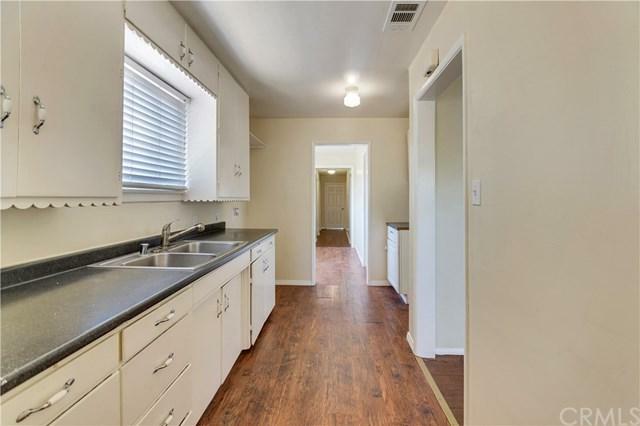 Interior paint throughout, inside laundry connections, and all Kitchen appliances included! Great proximity to schools, parks, commuter access, and Virginia Country Club. Take a tour today! Sold by Ralph Schiavone of Hls Group, Inc..